John: "My passion is working with clients living with chronic pain, My reward, is when they leave the office feeling Twenty -Times better and 50-80% pain free". 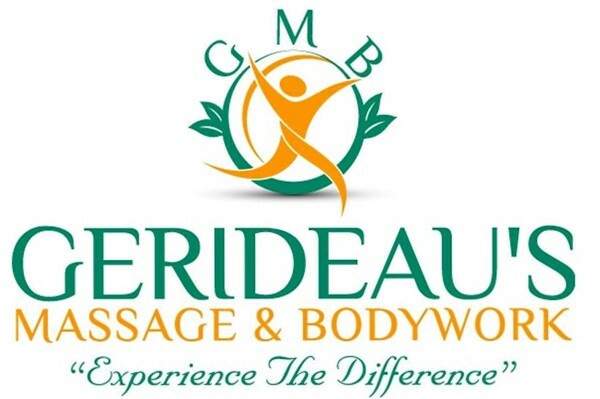 We specialize in pain relief and pain management utilizing the power of massage therapy. When you feel pain, your body is saying... " something is wrong"...Stop and listen to your body. Otherwise, you'll risk further injury. Today we depend on a lot of medicine, and sometimes the medicines are not treating the real problem, just the symptoms. Our strong focus is directed to defining target tissues leading to pain and dysfunction using palpation, observation and a variety of other manual techniques. Our training, experience and efforts revolve around delivering highly effective, clinically focused techniques resulting in high patient compliance and satisfaction.